Experts who provide value and return on investment! We've seen it all, from 100,000 person lists with hardly any segmentation, to small 2,000 lists attaining a fantastic return on investment (ROI). We work with a variety of companies. From small and medium companies that you may not have heard of yet, through to household names such as Cambridge University and Imperial War Museums (IWM). We've built over 300 templates and have developed a high quality code base that will work on all email clients and devices. We're not just a template company though, we run email campaigns, grow lists, integrate 3rd party services. 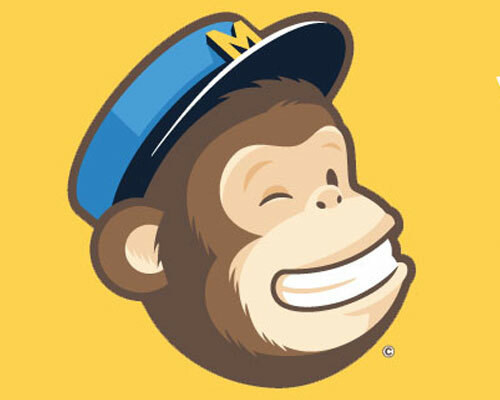 If you have a paid MailChimp account, we are able to provide you a discount of 50% off of your monthly MailChimp bill. That alone is probably a good enough reason to work with the MailChimp Experts. Square Balloon | Design & Web.